Writing business letters is usually a bit challenging. You have to frame your sentences very carefully and you cannot afford to make any mistakes. Business letters are written for official purposes and if not drafted properly, they can damage a person’s or company’s image. 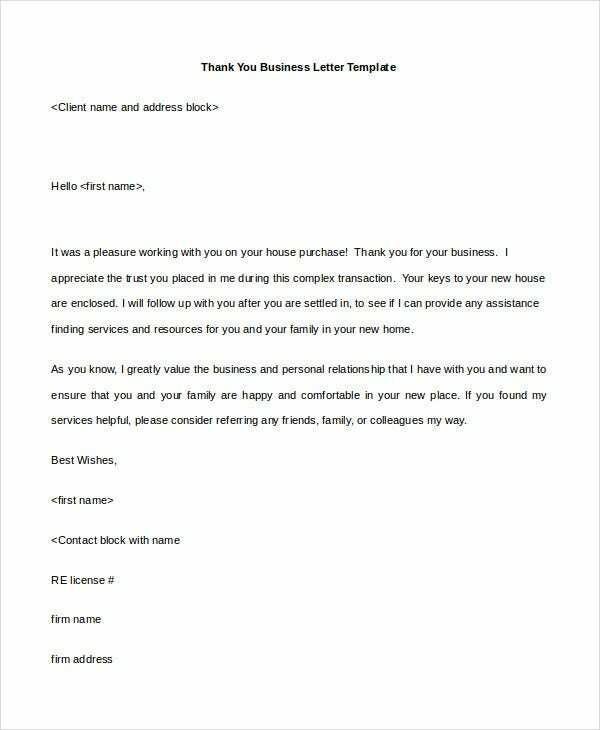 Sample Business Letter Templates are things using which you can write your own business letter easily and in no time. These samples provide you with the right format and structure you should follow for business letters. 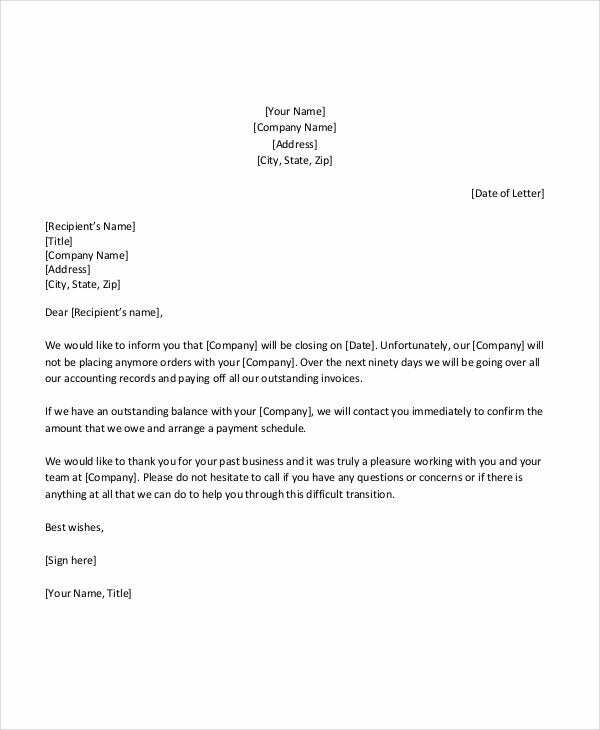 If you want to write a business letter introducing your company and proposing a business arrangement, you can make use of this sample business Letter Template for writing such a letter. 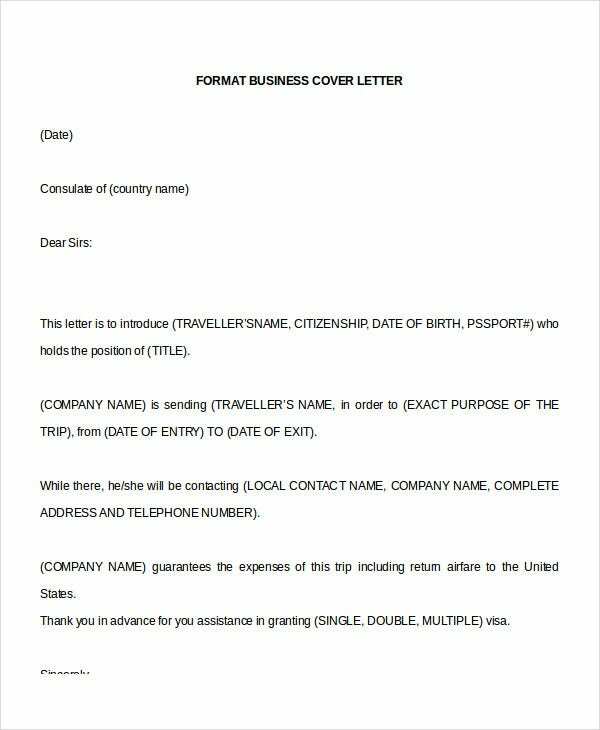 If you do not have much practice of writing business letters then you can make use of this sample business letter template containing guidelines regarding format and content of a business letter. > Why Business Letters are important? Even in the modern age of technology where communication can be done instantly via many forms, business letters have their own importance. 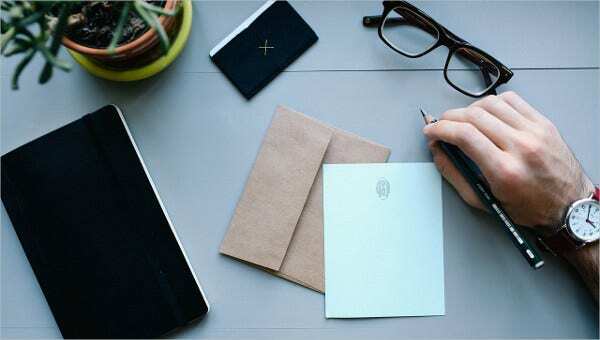 Writing a business letter shows effort on your part, which will leave a good impression on the person you are writing to. 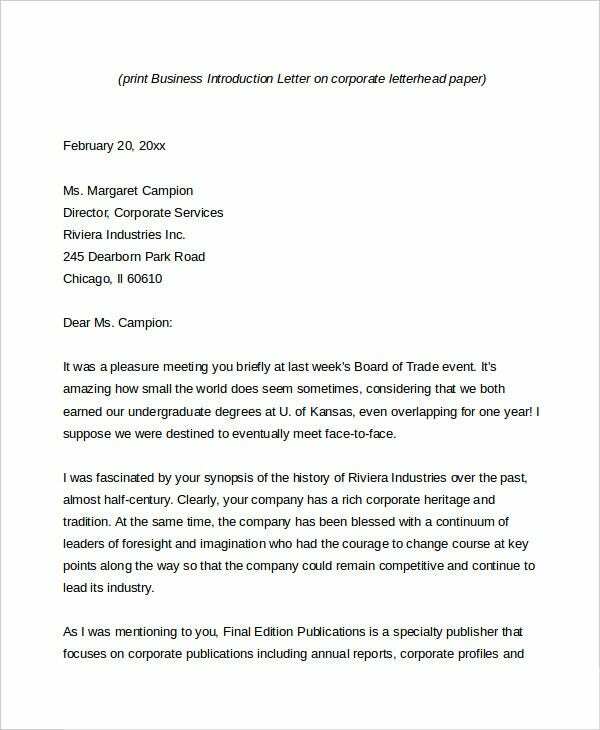 Business letter lets you effectively convey your message as you can make it as detailed as possible and the person who you are sending it to can read it in their own free time. 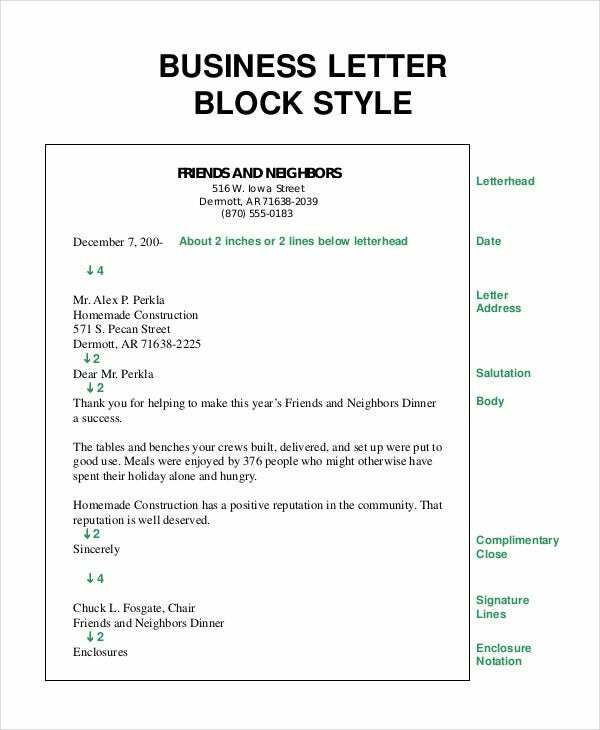 Business letters can also be saved for future references. Business letters also help in keeping records of details of conversations taken place between two parties. 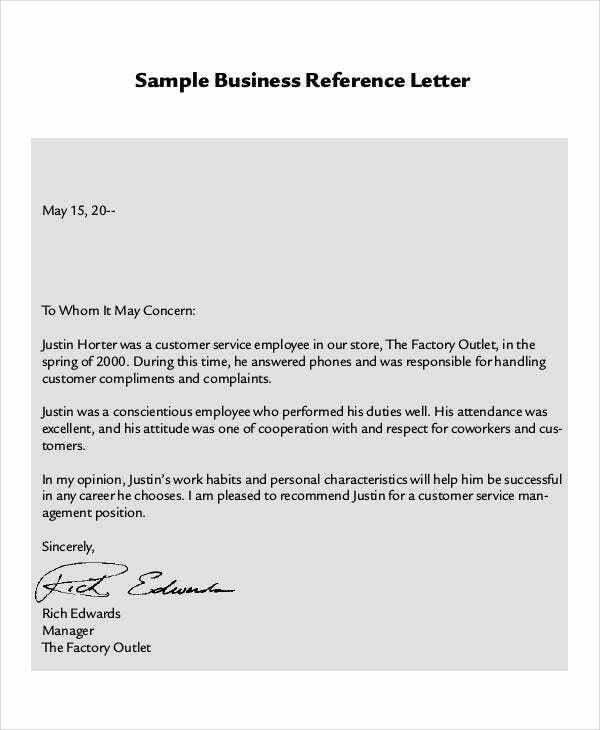 If you want to write a business letter to someone you know personally and wish to be a little informal while writing it, you can make use of this sample business letter. 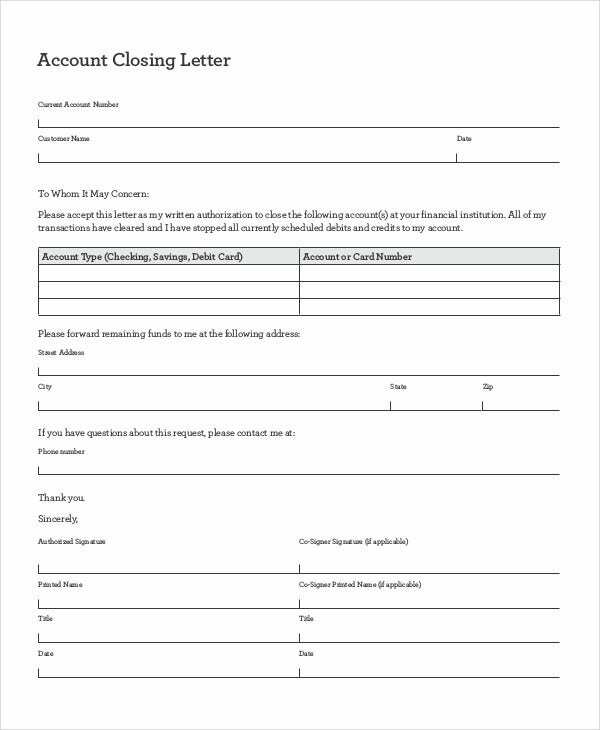 This business letter sample will be useful for writing business letters to banks or any such financial institutions requesting closure of the accounts you had been using of those institutions. 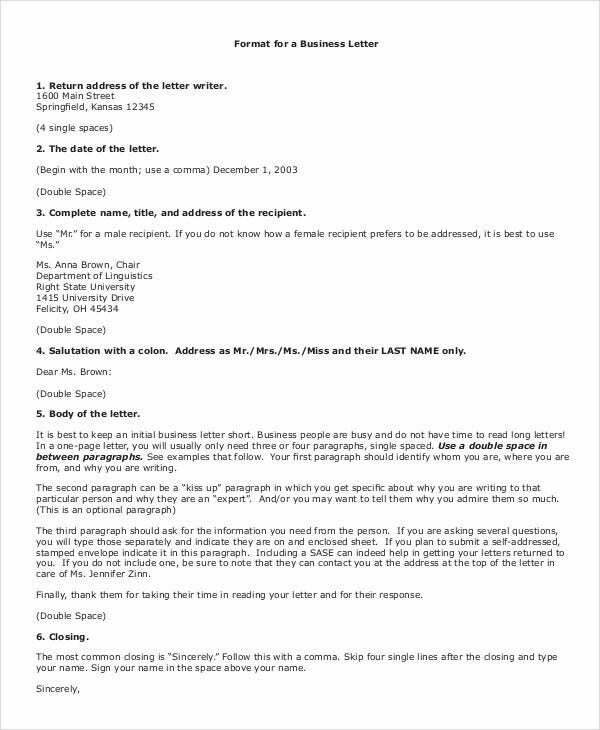 > How to Write a Business Letter? 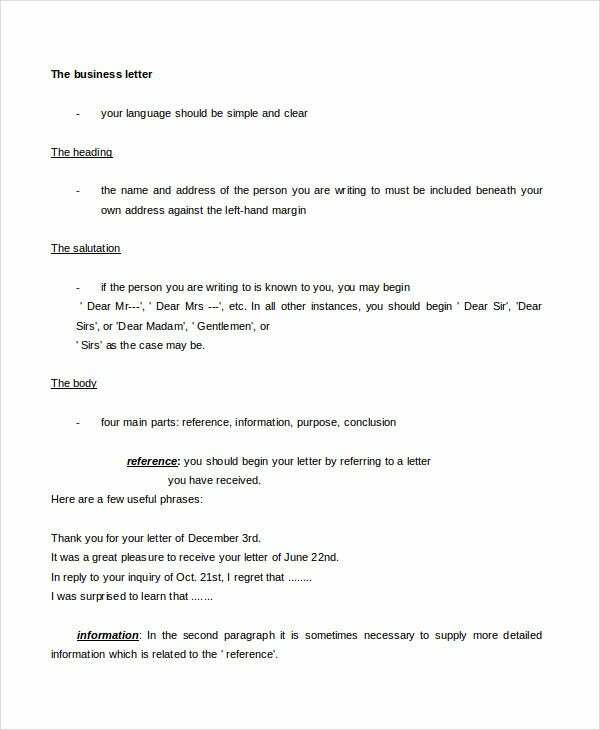 To write a business letter you should follow a proper format. The text of the letter should be aligned towards the left side of the page. You should first write the return address along with the date of the letter. Then you should write the name and address of the recipient. After this, comes the subject, a one line description of your reason for writing the letter. Then you have to write an appropriate salutation followed by the main content of your letter, divided into appropriate numbers of paragraphs. After this, you have to write the closing, followed by your name and signature. 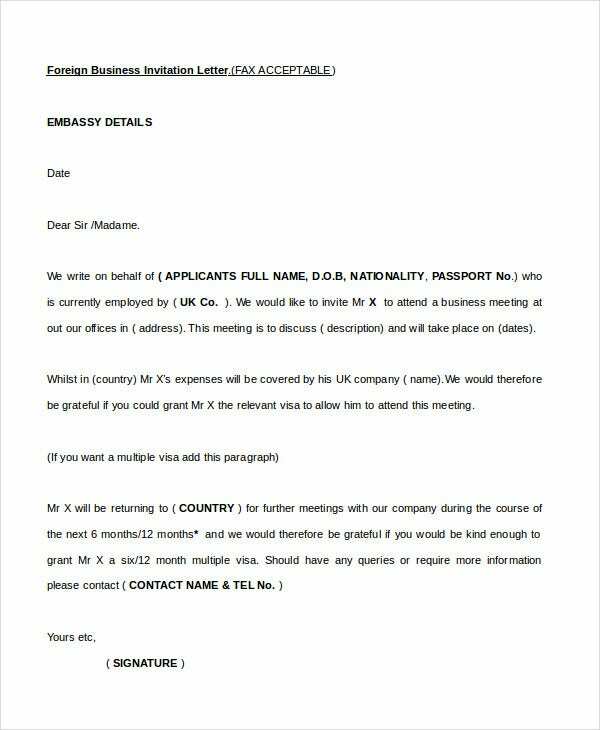 This sample business letter contains a cover letter which you submit along with your CV while applying for a job. You can make use of this sample as a reference to write such letters for yourself. Do not write a too long letter. Keep the content interesting for the person to read. Do not be informal especially when writing to someone senior. Follow the proper format for writing a business letter. Write the subject of the letter very clearly. Make sure you cover all the important topics in the body of the letter. Make sure to cross-check all the information you share in the letter. Do not make any grammatical errors while writing the letter. You can also see Business Letterhead Templates. Read the letter yourself after writing to get an idea of how it sounds. Double check the spelling of each word before sending the letter. 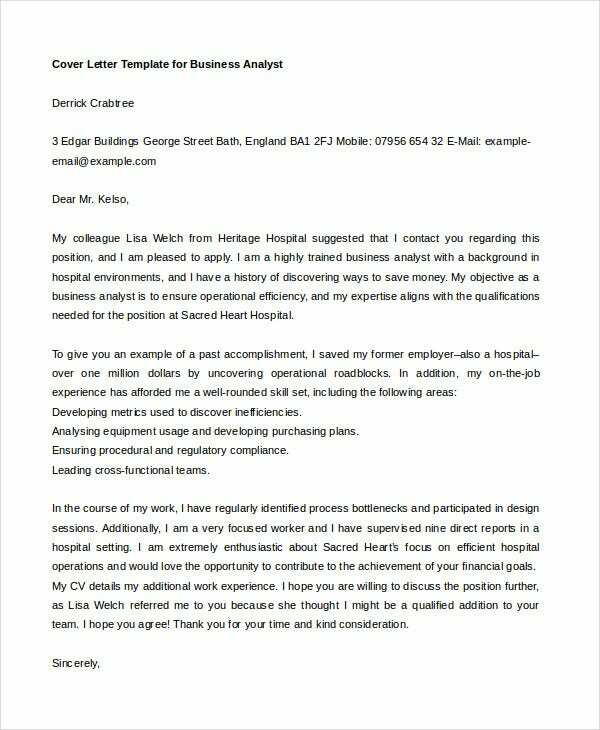 Sample business letters are extremely useful business templates which you will find useful in many different situations. Various types of sample business letters are available for different types of situations. Check them all out and make sure that you choose the template which is best suited for your requirement.